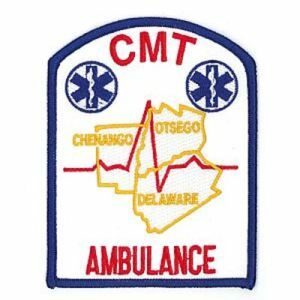 CMT began in 1980 as a single ambulance operation. 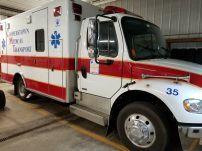 Initially our primary role was providing transportation to patients for non-emergent, residence-to-hospital, and emergent hospital-to-hospital transfers. CMT has dramatically redefined its role over the past 30 years. We now provide Paramedic level care 24 hours a day, and staff Advanced Life Support ambulances in Chenango, Delaware, and Otsego Counties. 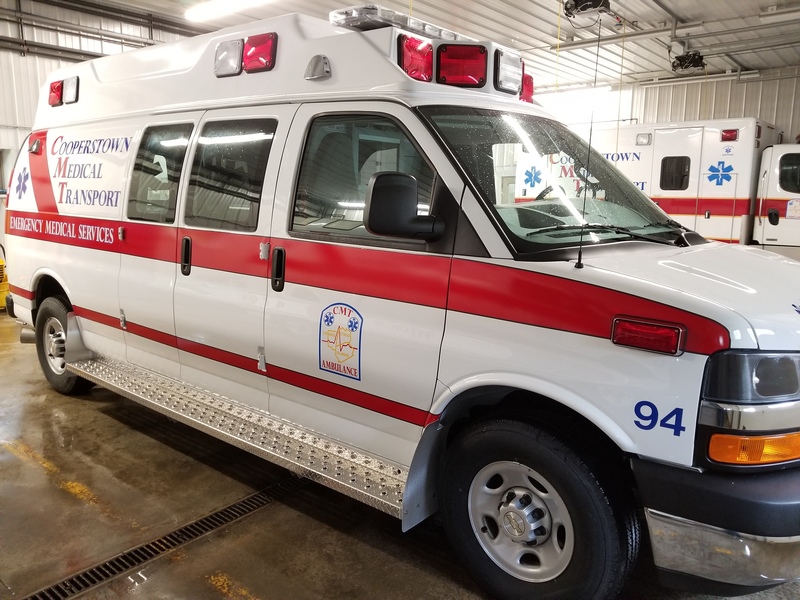 While our primary focus remains with the inter-facility critical care transfers, we are also responding to an increasing number of 911 calls through our participation with the EMS Systems in Chenango, Delaware, and Otsego Counties. We employ over one hundred(100) people including Paramedics, Critical Care, Basics, Emergency Medical Dispatchers, office personnel, and fleet maintenance staff. Our Medical Director provides advice and direction as we continue to expand our protocols for patient care. 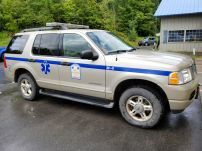 The demand for the services offered by CMT continues to grow each year. 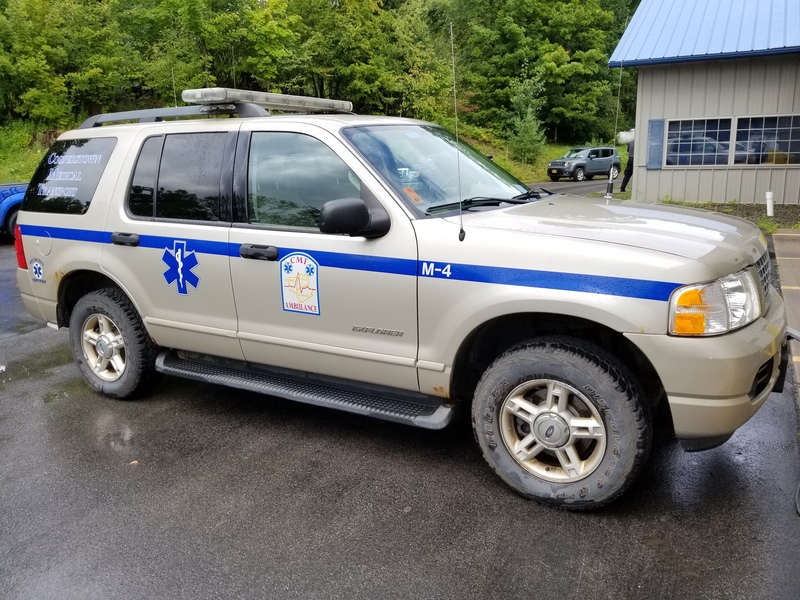 CMT will continue to work cooperatively with the Emergency Services offices and volunteer squads in Chenango, Delaware, and Otsego counties to solidify a hybrid EMS system in which commercial and volunteer services compliment each other in the provision of excellent and timely pre-hospital emergency care.